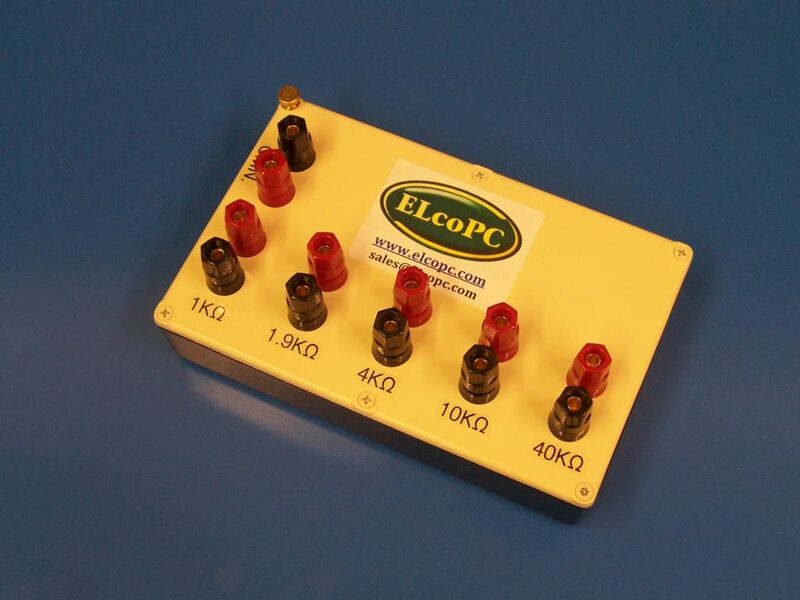 ELcoPC is making custom made RTD simulators and Standard Resistor Boxes using Vishay FOIL Ultrahigh Precision Resistors. Any values! This entry was posted in Uncategorized and tagged elcopc, FOIL Resistors, Precision Resistors, Resistor standards, Resistors standard boxes, RTD, Vishay by admin. Bookmark the permalink.